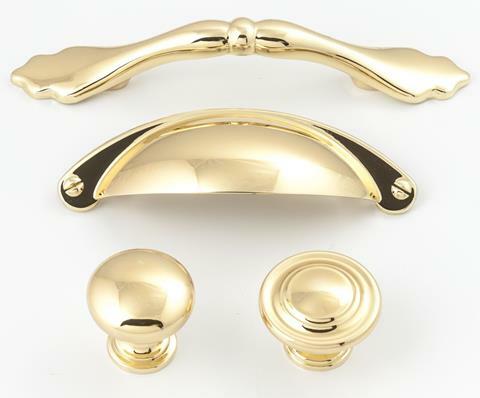 Gold cabinetware can be incorporated into a home to create a minimalist yet luxurious & sophisticated feel. 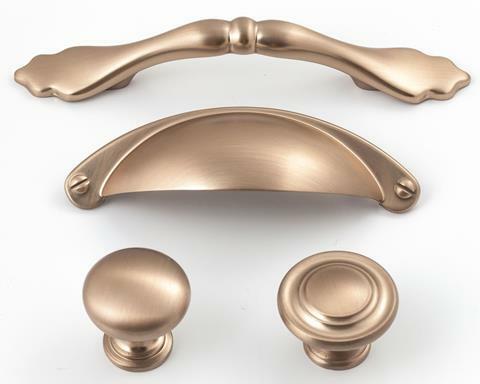 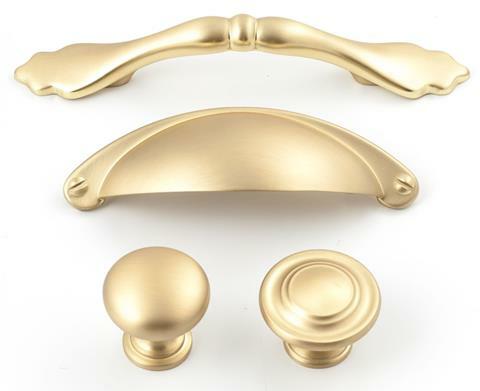 As a Company that strives to keep with the trends of the high end design industry, Castella is releasing three new finishes – champagne gold, brushed gold & polished gold. 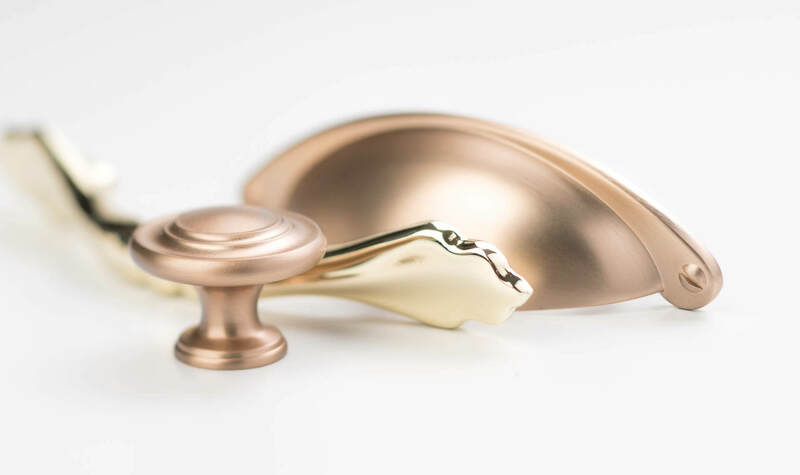 From March 2017, the Planar (12mm) range will be available in polished & brushed gold, and the Shaker range will be available in polished, brushed & champagne gold. 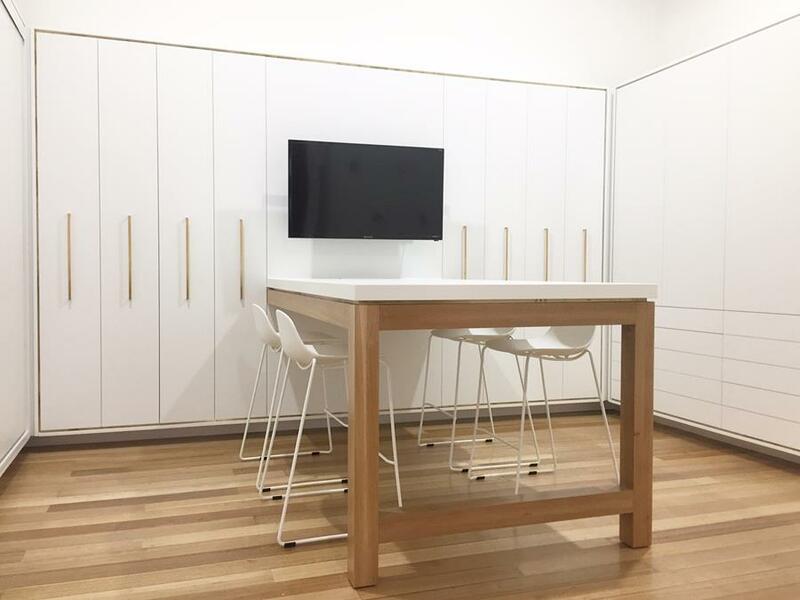 #CompletedProject – Alby Turner & Son Kitchens Showroom Complete with Castella Brushed Gold Planar Handle!